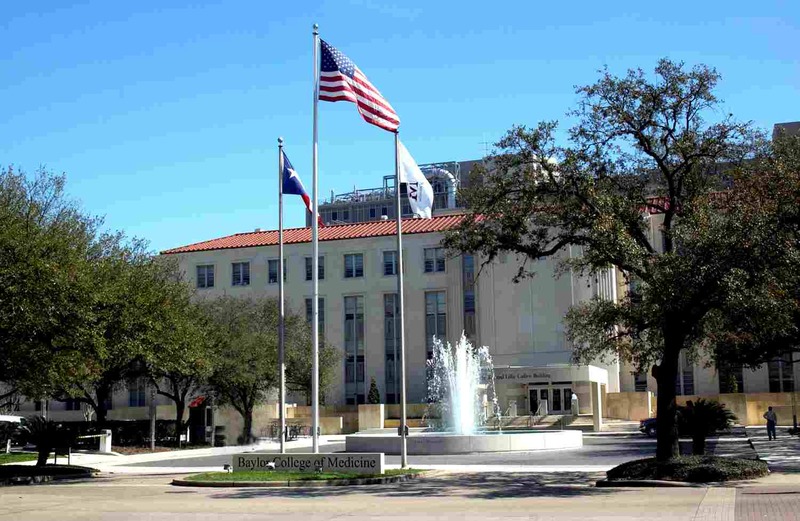 The course will be held at Baylor College of Medicine in Houston, TX from September 3-7, 2013. You can reach the rooms by either walking in the main door of Baylor (by the fountain pictured to the right) or from Parking Garage 6. Once inside, follow the signs near the ceiling. Be sure to bring your IDs for the security guard and tell the security guard at the desk that you are attending the SPM class. The fee for the program is $1500. Reduced rates of $1250 for post-doctoral fellows and $1000 for undergraduate, graduate or medical students are available. Accommodations: There are rooms available nearby.